Let our experienced guides and gentle horses introduce you to the wild and exciting world that is right in our backyard! 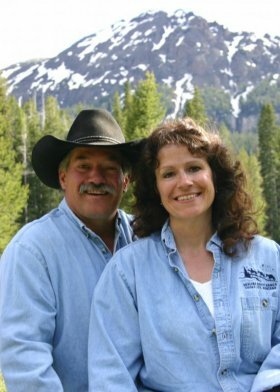 Skyline Guest Ranch operates under special use permit with the Gallatin National Forest and has a concession contract with the National Park Service to operate guided saddle and pack stock trips in Yellowstone National Park. Nestled into the heart and soul of the Rocky Mountains, Skyline Guest Ranch provides easy access to the sights and wonders of Yellowstone National Park, the Beartooth Scenic Byway and the Absaroka-Beartooth Wilderness. Just out the front door adventure is waiting! Skyline Guest Ranch lodge offers six beautiful guest rooms, each with its own private bath. Delicious breakfasts are included in the price of the rooms. Trail rides that take you through primitive woods, crossing streams and rivers, with a variety of terrain and scenery. 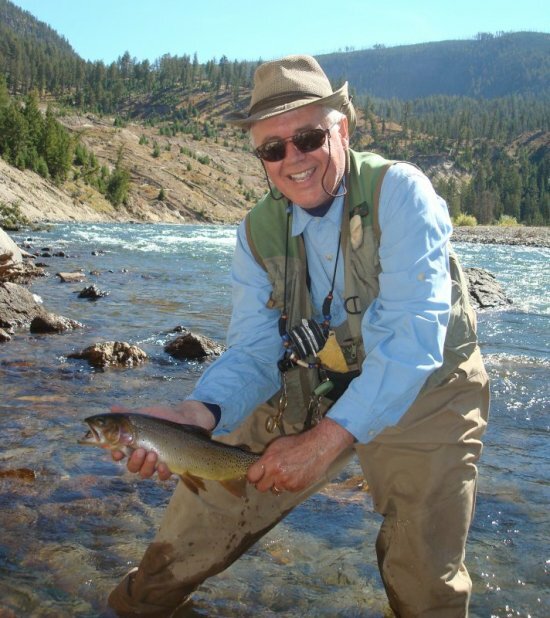 Excellent fly-fishing for native cutthroat trout and other species in the world-famous streams of Yellowstone National Park. Take the family to a lake for some good old-fashioned fishing fun in the Absaroka-Beartooth Wilderness area. Experience the adventure of camping out overnight; stories around the campfire, dutch-oven cooking at it's finest, connecting you with nature. *Please note: We are snow-locked in winter- no wheeled vehicle access! !